Last Thursday, Colgate received a Second Nature Climate Leadership Award in the Baccalaureate category from the American College & University Presidents’ Climate Commitment (ACUPCC). At the organization’s Climate Leadership Summit in Washington, D.C., John Pumilio, Colgate’s sustainability coordinator, and Lyle Roelofs, provost and dean of the faculty, accepted the award on the university’s behalf. The ACUPCC is a network of college and university presidents and chancellors committed to eliminating net greenhouse gas emissions from certain campus operations. The mission statement signed by ACUPCC members states: “We believe colleges and universities must exercise leadership in their communities and throughout society by modeling ways to minimize global warming emissions, and by providing the knowledge and the educated graduates to achieve climate neutrality.” Colgate’s former president, Rebecca Chopp, joined 151 other presidents and chancellors in signing the commitment in 2009. 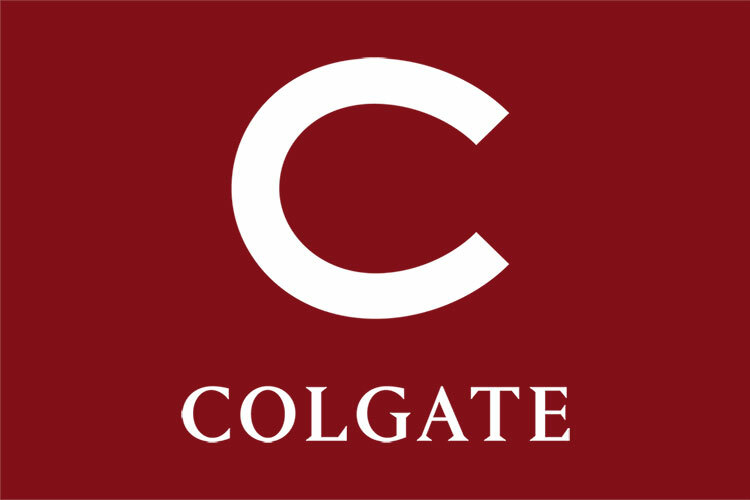 Colgate’s efforts include a significant decrease in campus greenhouse gas emissions between 2009 and 2010, which has saved the university nearly $300,000 in operating costs. In addition, the university has implemented an electronic waste recycling program, a composting program, and a new online rideshare program. Colgate professors also offer numerous academic courses that focus on sustainability and climate change. In addition to helping address environmental concerns, these efforts give students a number of educational opportunities. “When an organization like this recognizes our achievements among nearly seven hundred other colleges and universities, it recognizes the tireless efforts of dozens of Colgate students, faculty, and staff over the past year,” Pumilio said. Now in the process of completing a three- to five-year Sustainability and Climate Action Plan, the university is continuing to explore a number of potential projects to continue reducing its carbon footprint, including switching to a cleaner alternative to fuel oil, reforestation projects, and carpooling incentives, Pumilio explained.